"Presentation Coaching" is a free public service and one-stop resource for students who are looking to improve and get feedback on their presentation and/or interview skills. 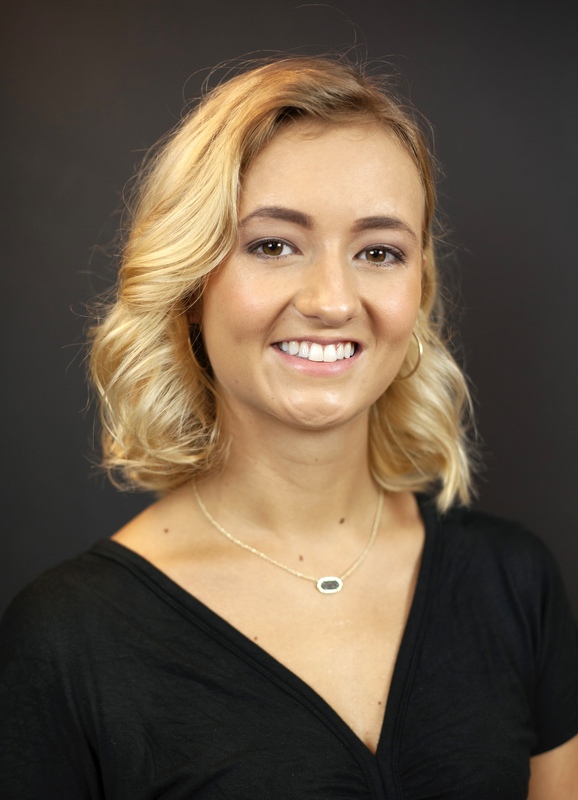 Whether it be preparing for a job interview, or an individual or group presentation in a speech class, we can offer suggestions and encouragement to the student(s) so that they can feel confident and prepared. 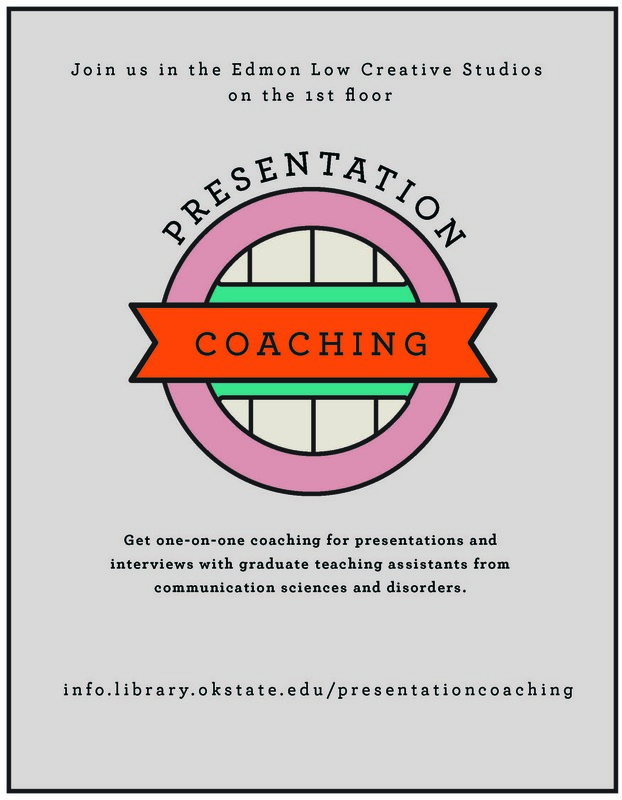 Co-sponsored by the OSU Library and OSU Department of Communication Sciences and Disorders, Presentation Coaching can be tailored to students' specific needs, with the goals of helping students become skilled and engaging speakers and ultimately leading to their academic success. Appointments or walk-ins are welcomed during office hours. If office hour times listed do not work for you, please email the coaches and we will gladly work with you to find a different time. 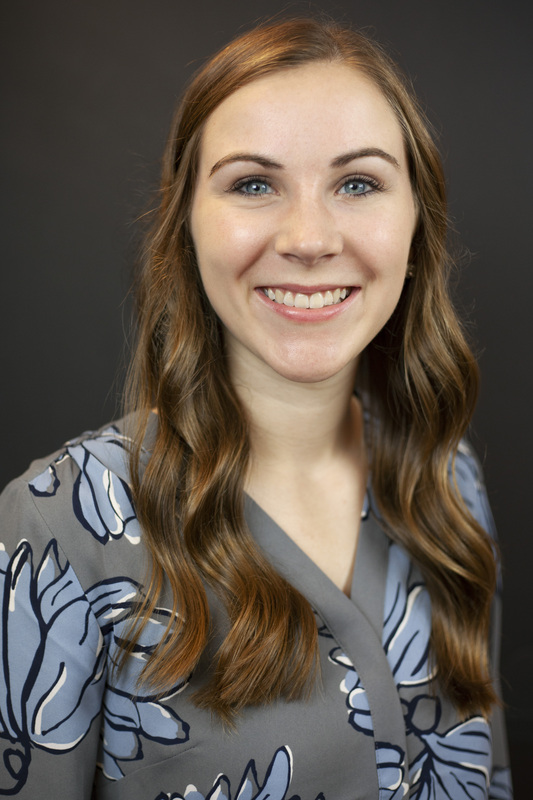 OSU Speech-Language-Hearing Clinic provides comprehensive evaluations and treatment for individuals with communication disorders or differences. 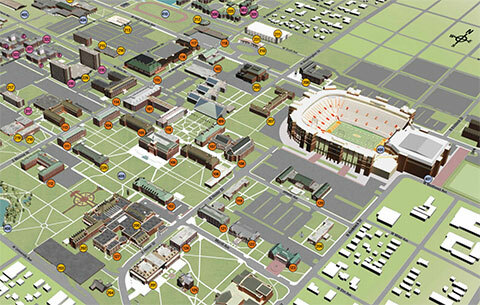 OSU Speech-Language-Hearing Clinic is located in Murray Hall.